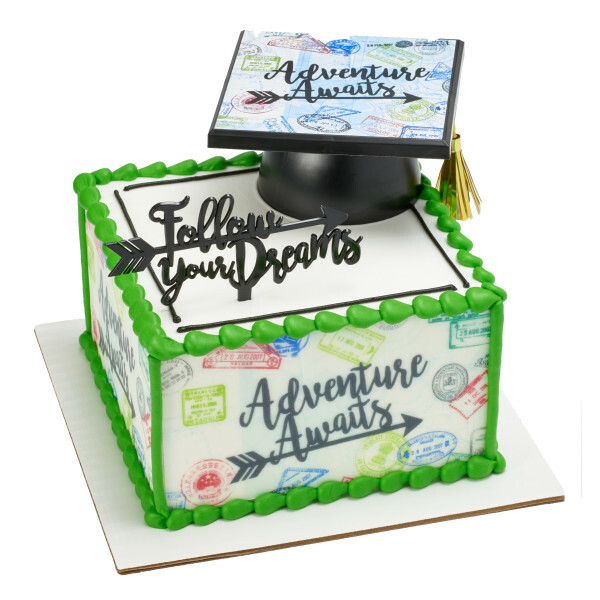 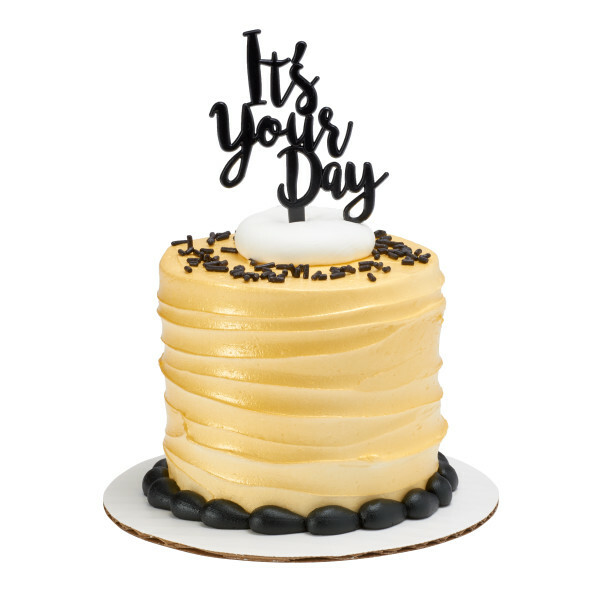 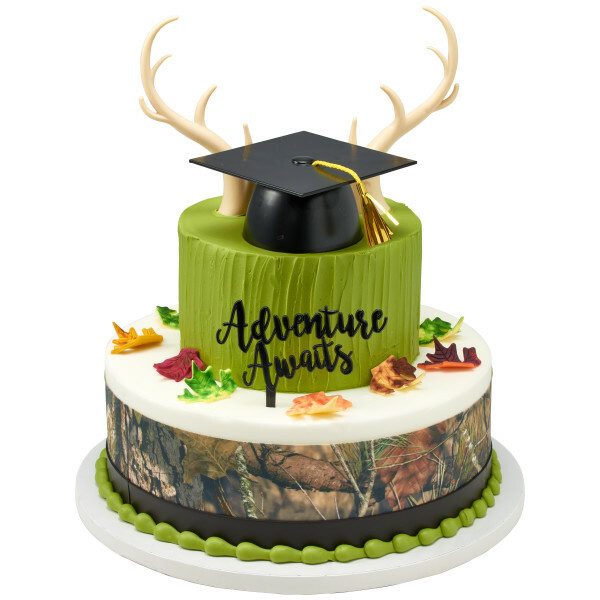 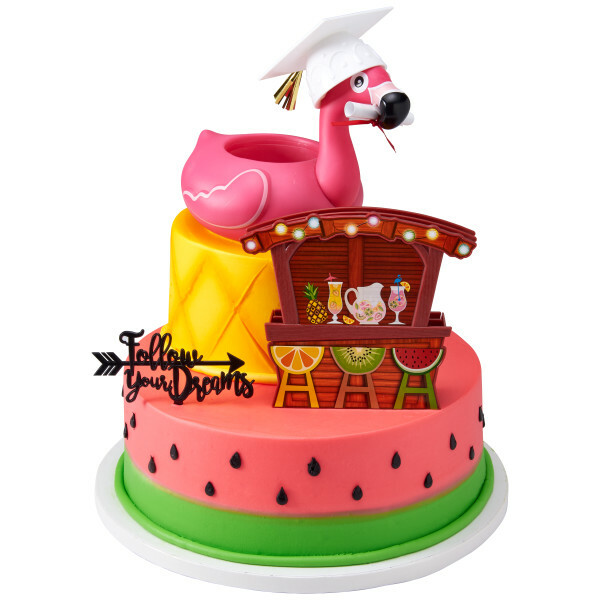 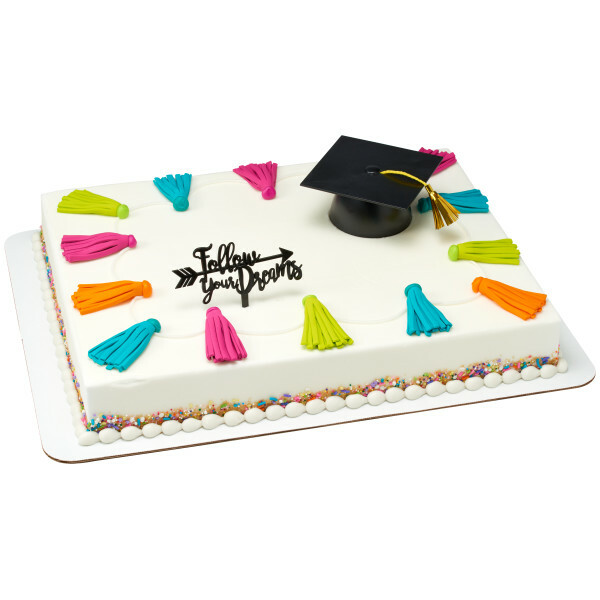 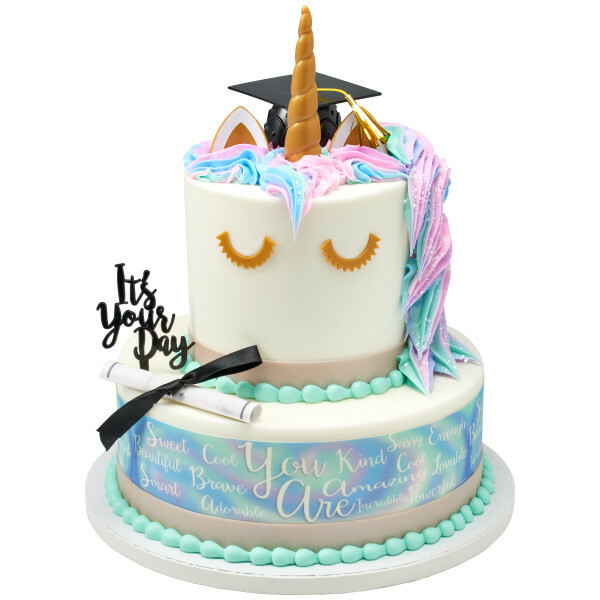 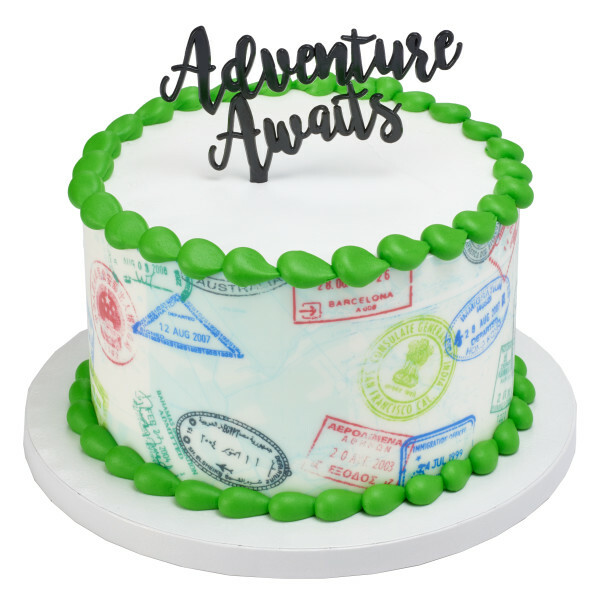 Whether your planning a retirement party or a Graduations celebration, make their day special with these toppers. 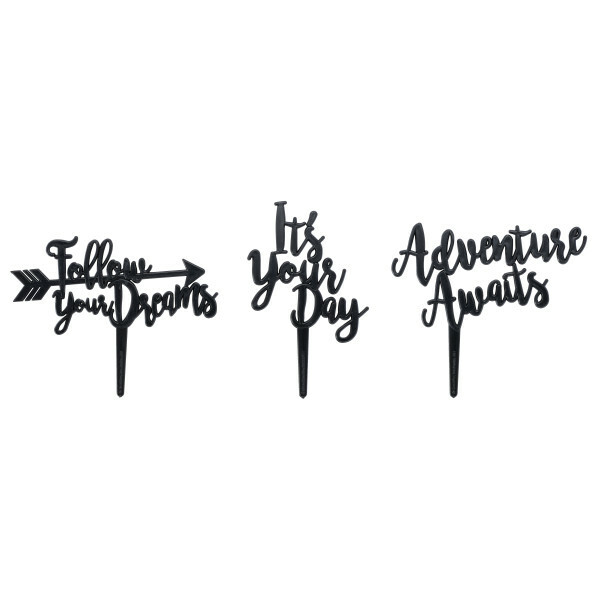 Follow Your Dreams, It's Your Day, Adventure Awaits - are all the various sayings waiting to finish your look in this assortment. 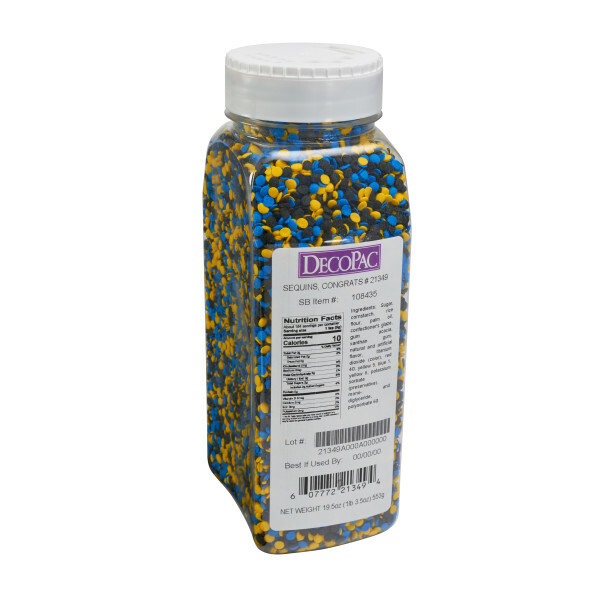 Made with food safe plastic.